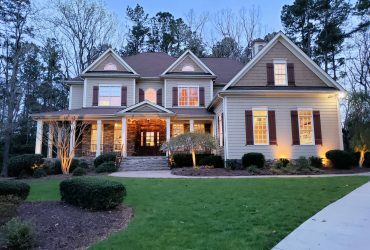 The Jewel of the Neighborhood! 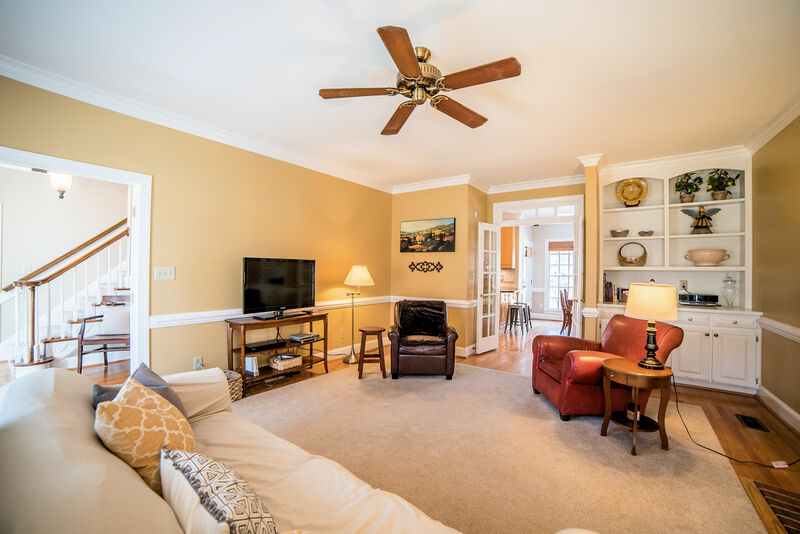 Updated all brick traditional home sitting on a private wooded .92 acre lot in North Raleigh. 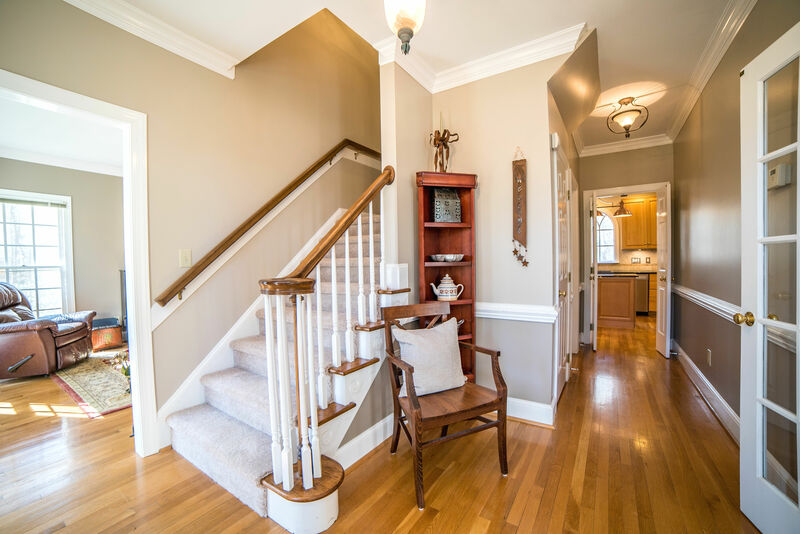 Enter to gleaming and newly refinished hardwood flooring on the main level. 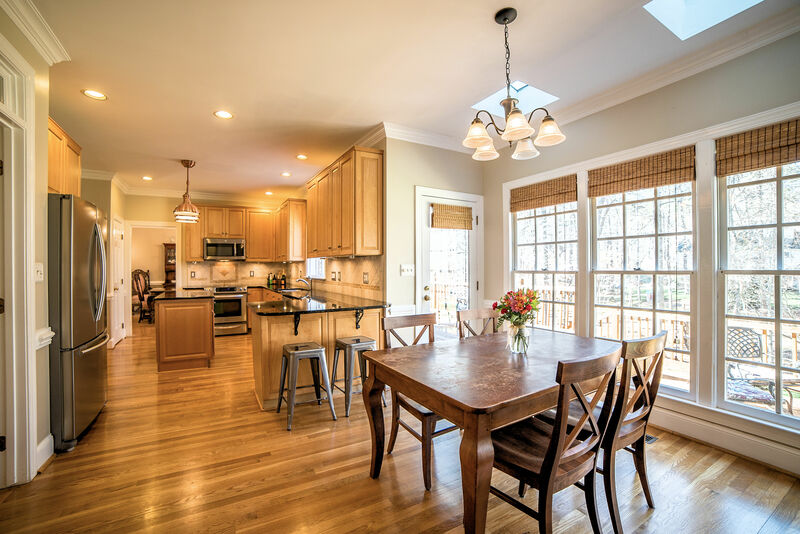 Built for entertaining this open floor plan features a kitchen nestled between the formal dining room and the family room and two walk outs to the back deck, one from the breakfast area and another from the formal dining room. 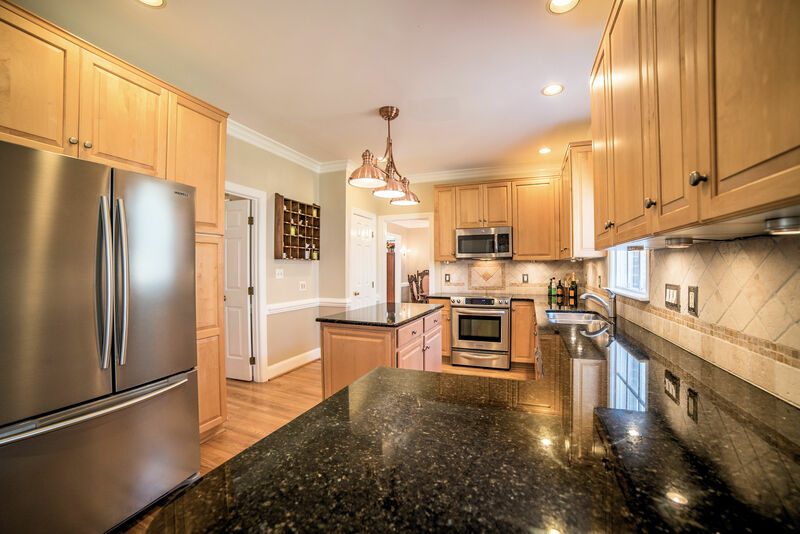 The Kitchen is a chefs dream with new stainless appliances, loads of cabinets for storage, new granite counter tops, complimenting tile back splash, updated fixtures, lots of counter work space and a working island featuring more storage! 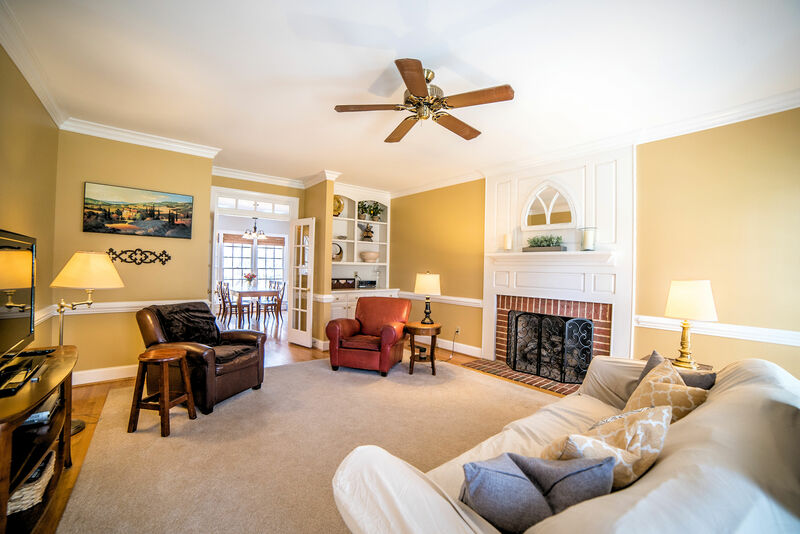 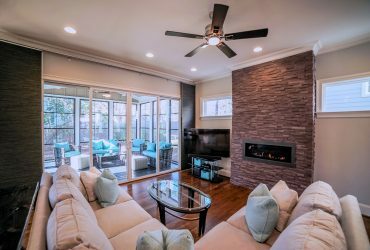 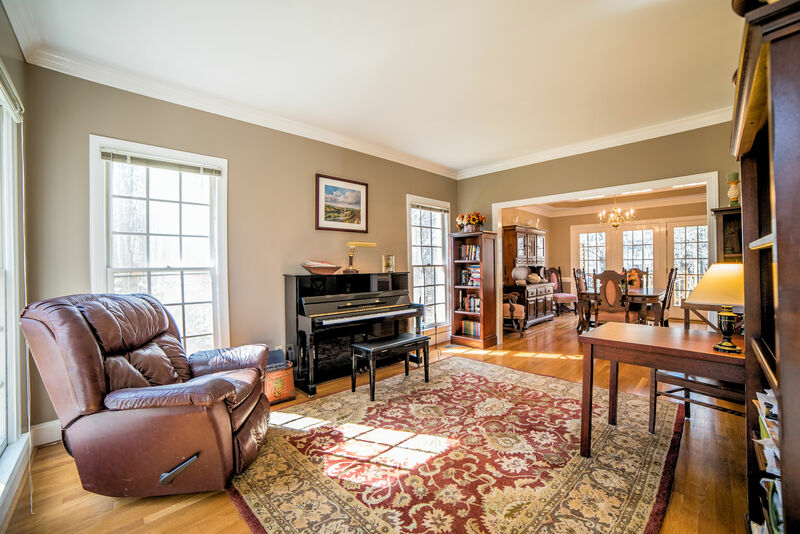 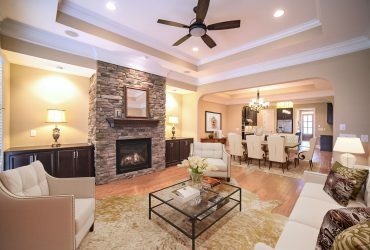 The family room is warm and inviting with a brick hearth fireplace and built ins and is framed by french doors for those times you want some quiet time or privacy. 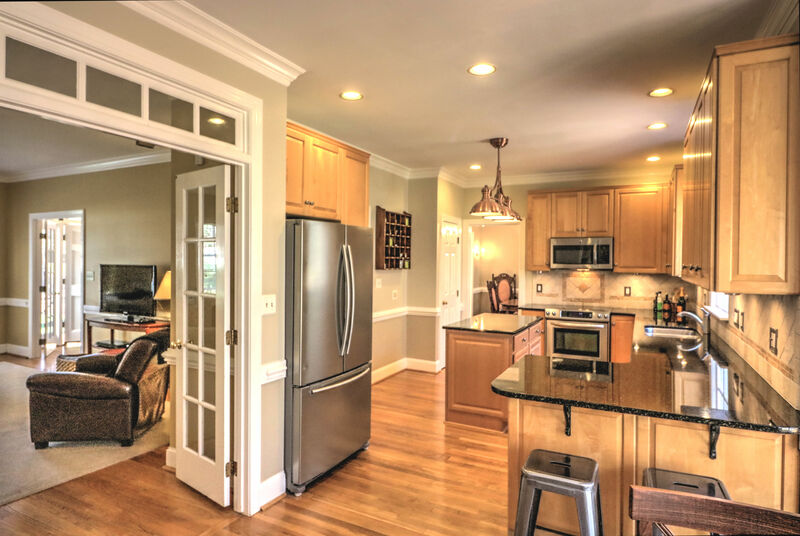 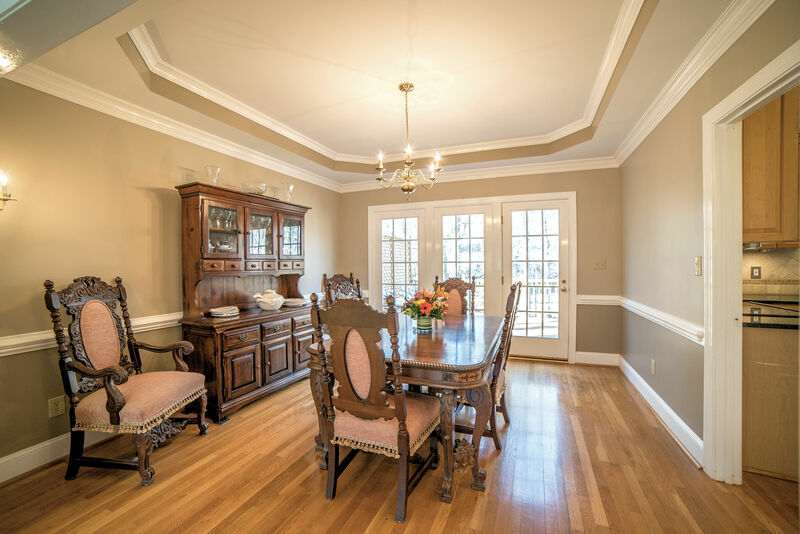 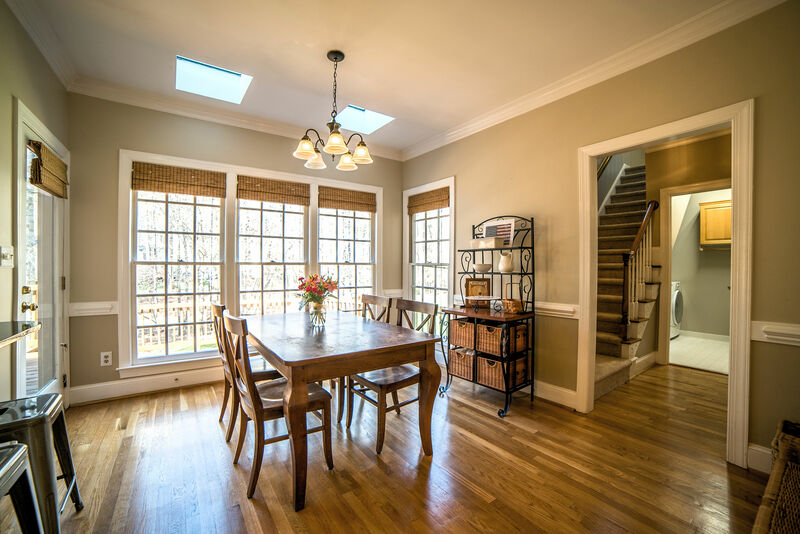 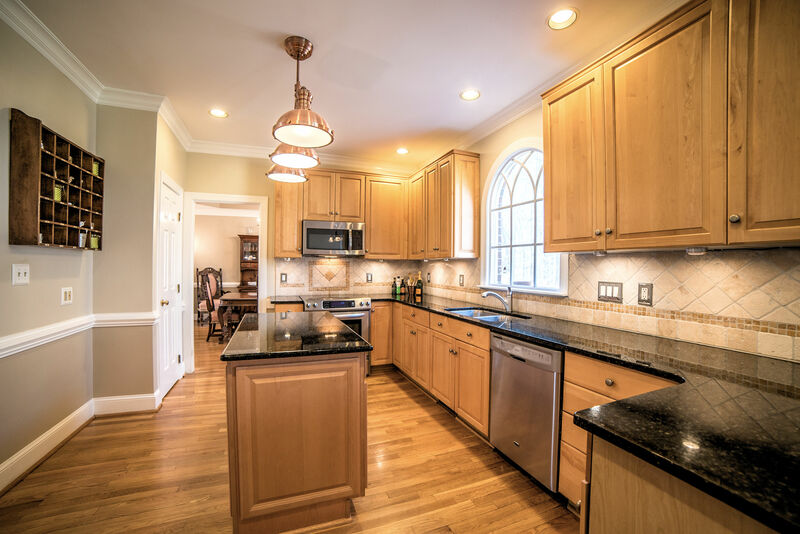 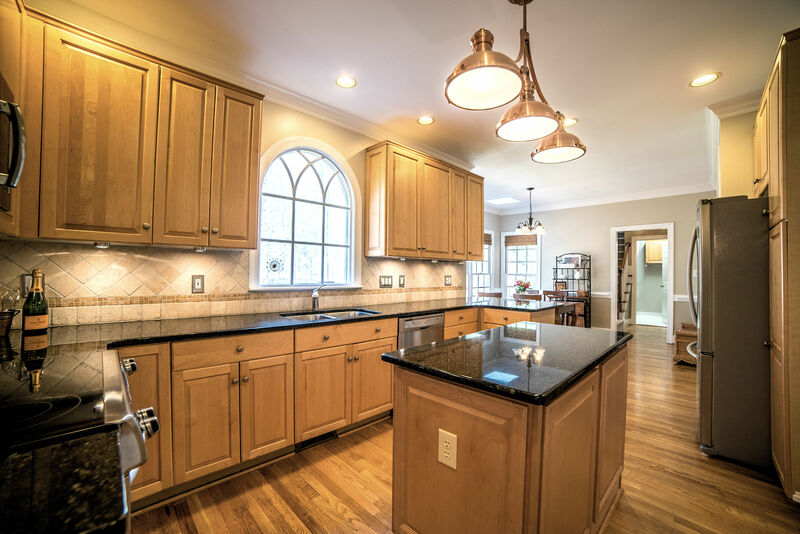 You will find extensive mill work on the main level including crown molding, trey ceiling and chair rail in formal dining and the crown molding extends to the breakfast area, kitchen, formal living and family rooms. 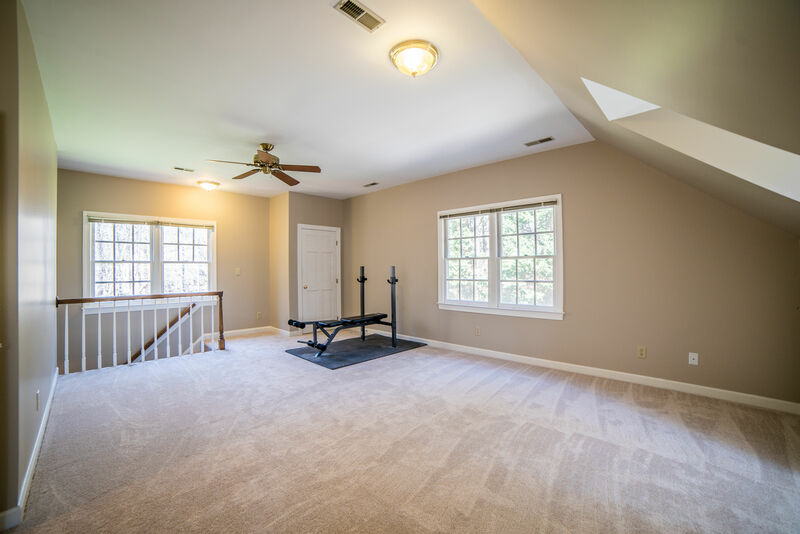 This home boasts lots of natural light and is move in ready with a fresh coat of paint in trending colors, updated fixtures throughout and brand new plush carpet! 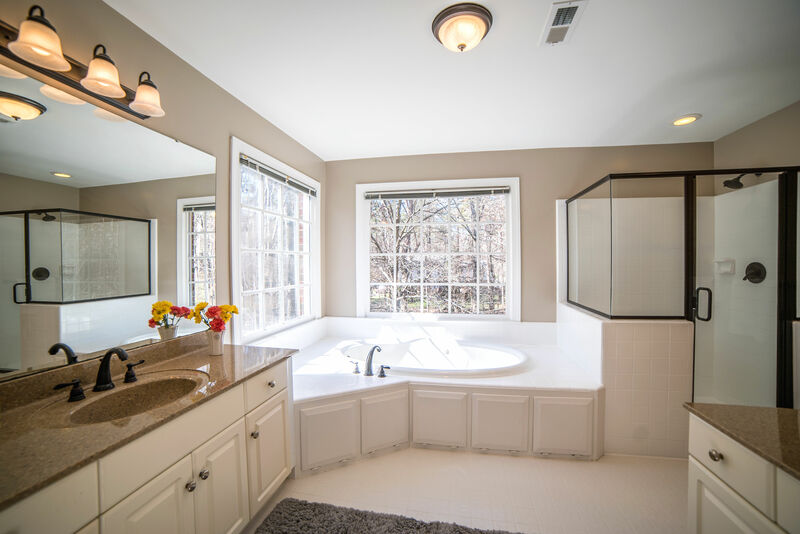 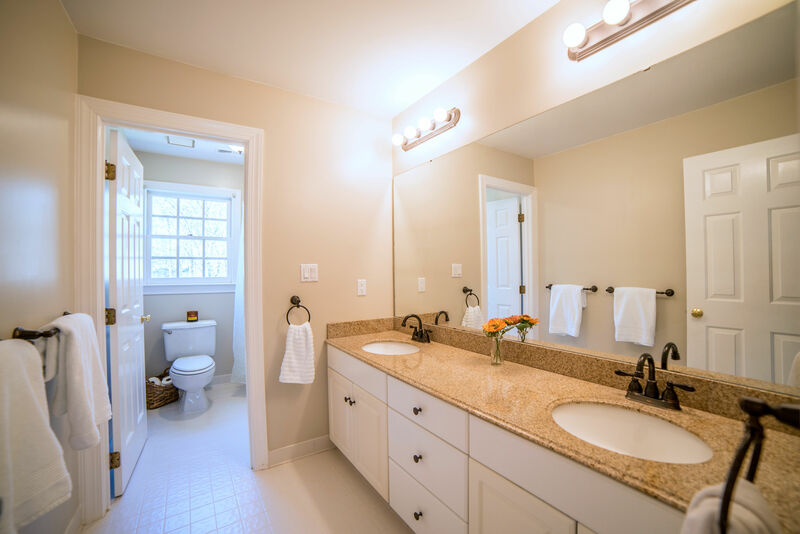 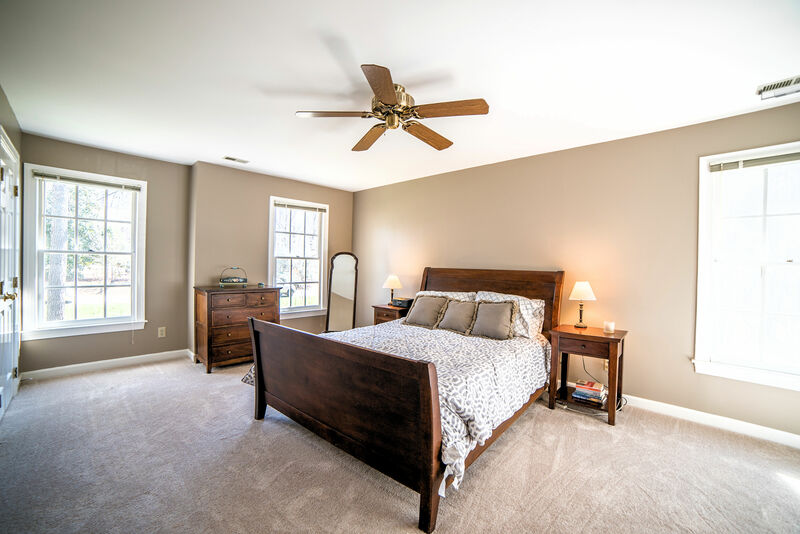 Upstairs you will find the Large Master Suite with a spacious walk in closet and a private ensuite spa bath- including updated bronze fixtures, large jetted tub, separate glassed shower and his/her sinks. 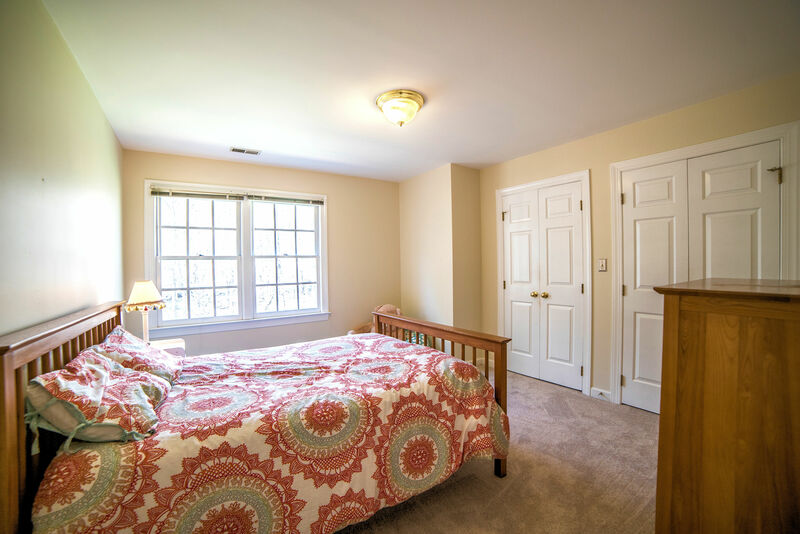 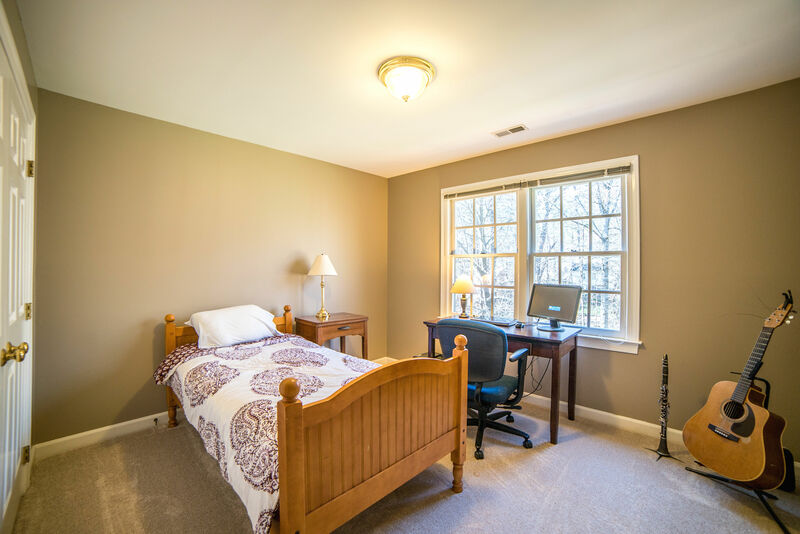 You will also find upstairs, three more spacious bedrooms, the guest bathroom and a bonus room that is perfect space for your family game room, media room, man cave or office. 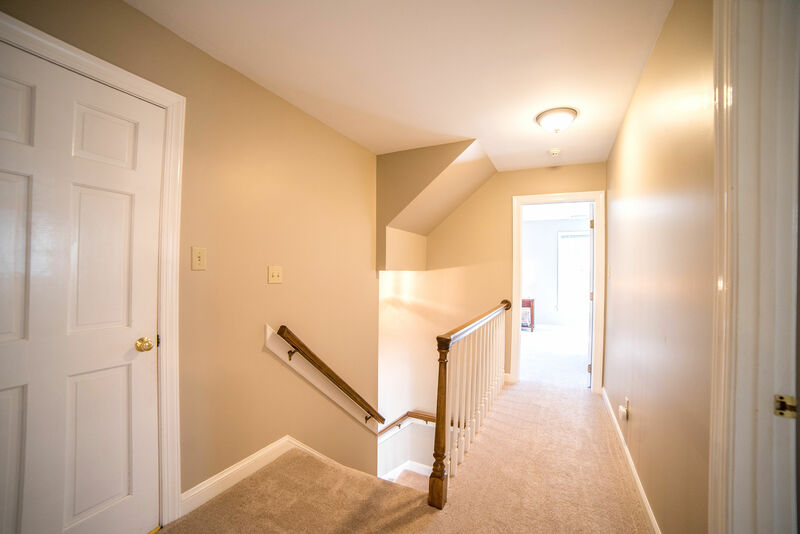 The walk up attic offers an additional 600 sq ft of floored storage and is a perfect space to add additional square footage if finished. 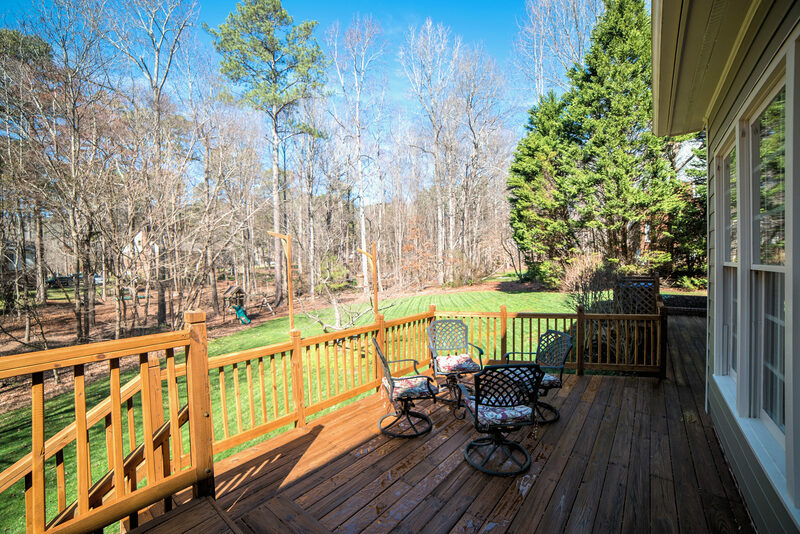 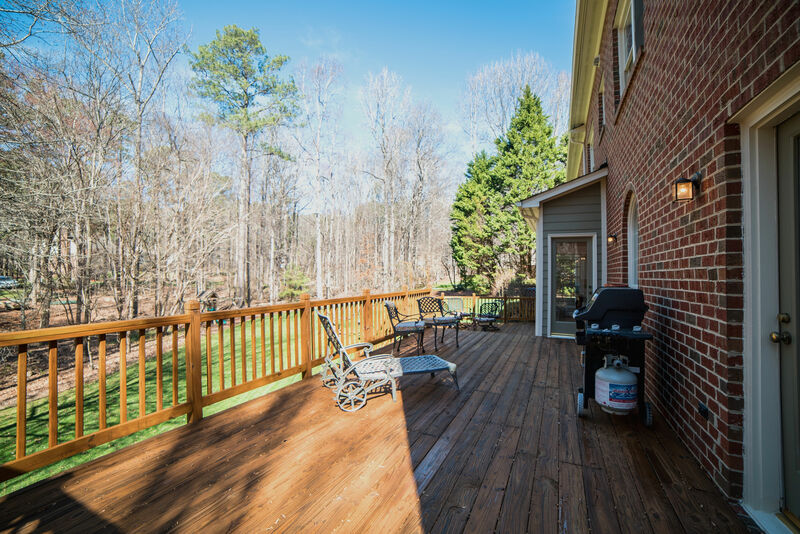 Enjoy the outdoors and entertain from the double tier deck that spans the back of the home and overlooks the large flat back yard that is perfect for children and pets to play. 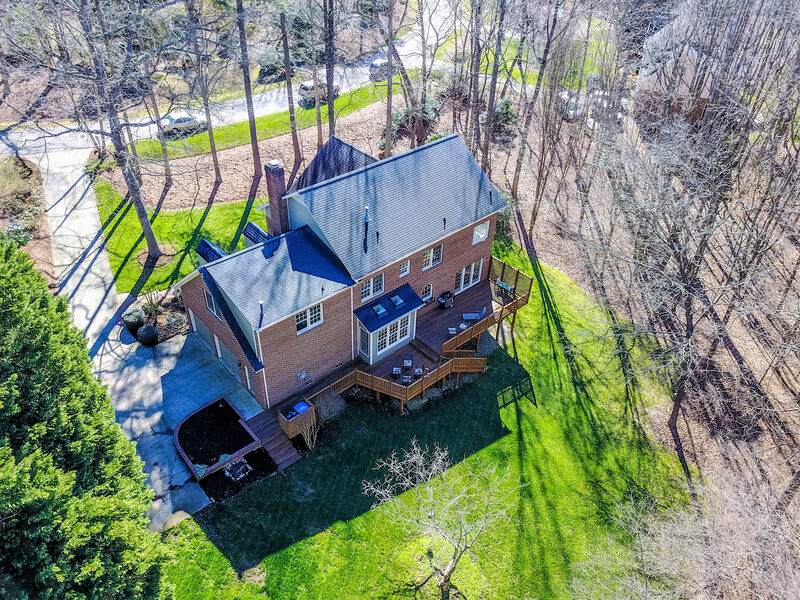 Featuring an all brick exterior and an attached 2 car garage…making this family home low maintenance year round! 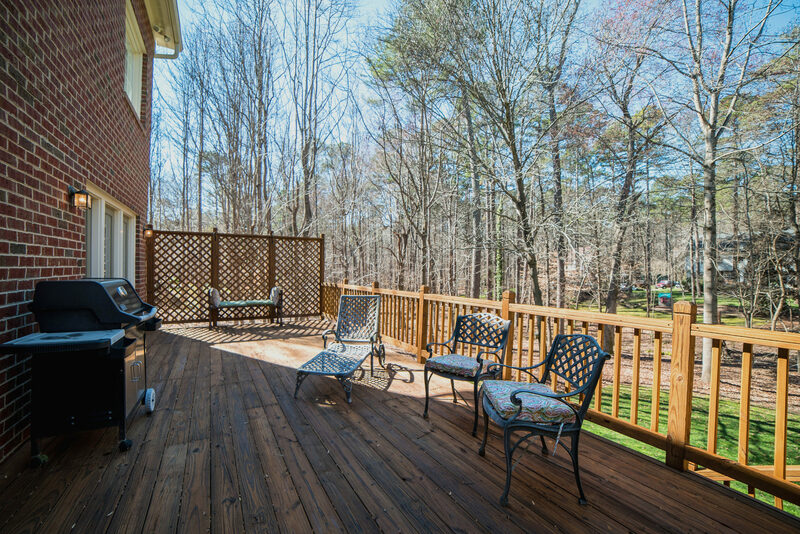 I'd like to know more about 4316 Blossom Hill Ct.